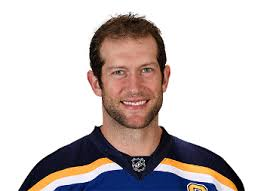 Center David Backes is the Captain of the NHL St. Louis Blues. He stops by Sports and Commentary to talk about his teams recent playoff woes and the honor for playing for his country in the last 2 Olympics. Part 3 of a 3 part series.